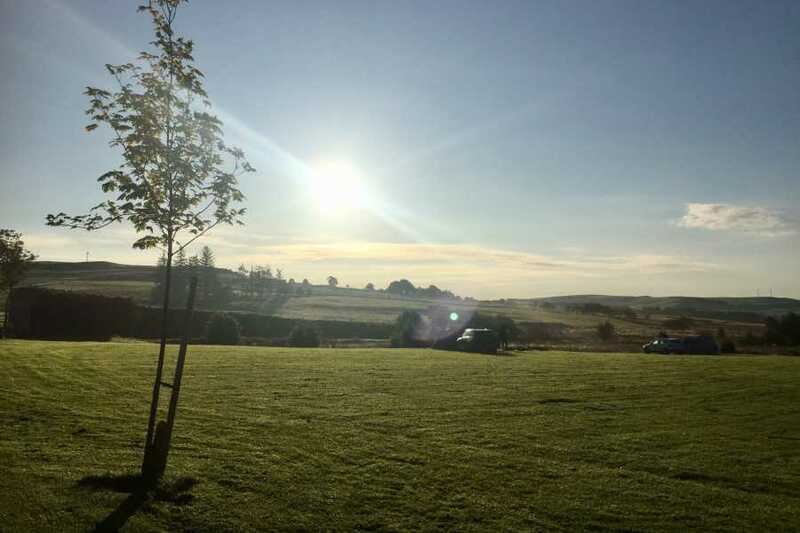 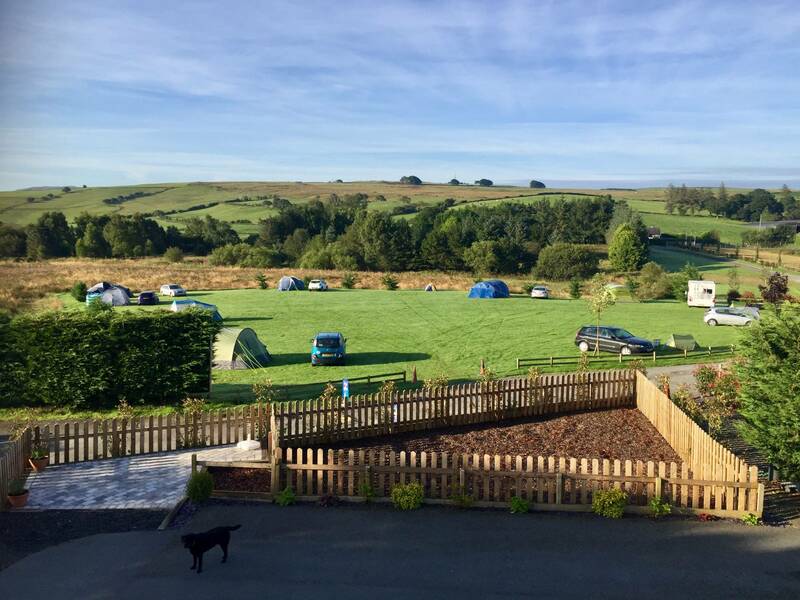 In the heart of North Wales is this spectacularly scenic site near Snowdonia National Park. 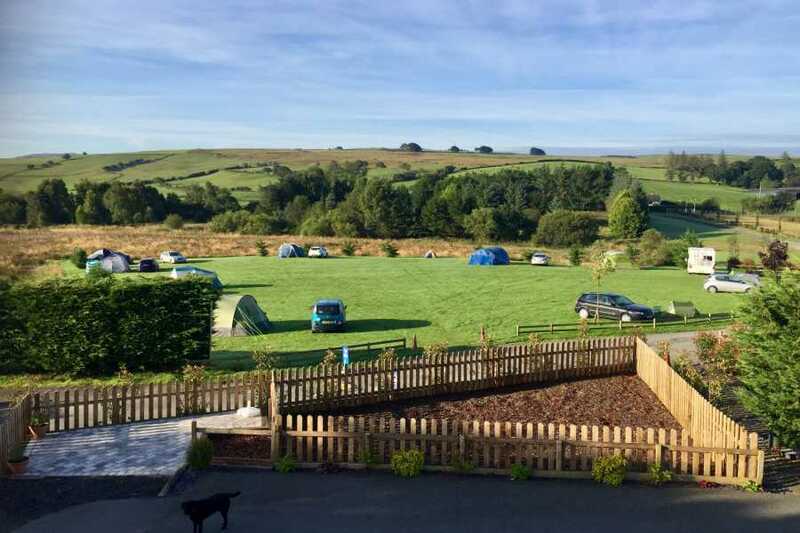 North Wales is an adventure play ground, walkers paradise and wildlife haven. 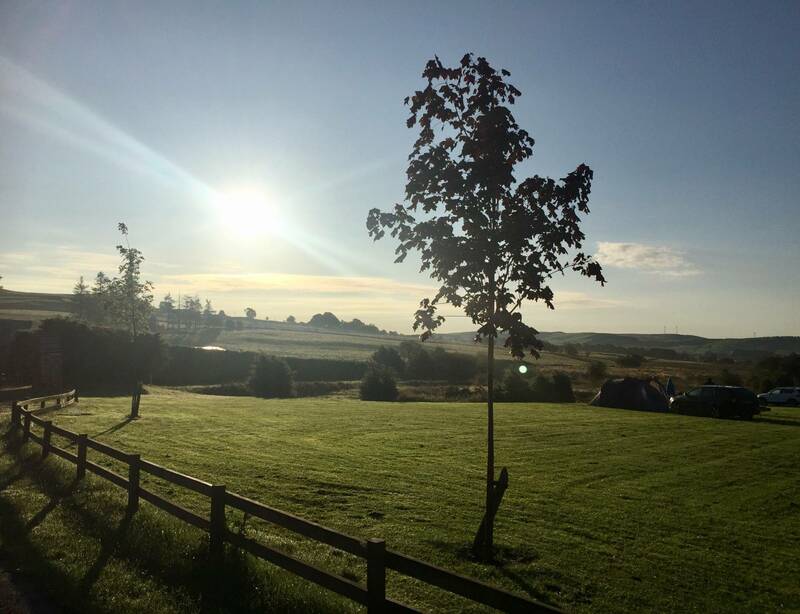 We have a large greenery for all campers to enjoy grass pitches. 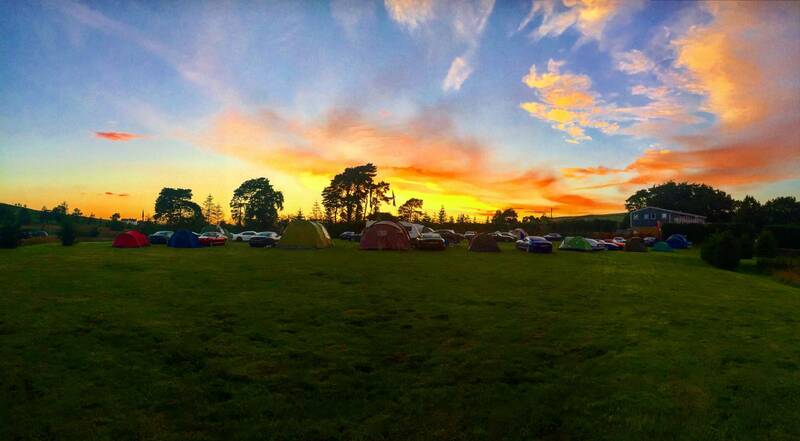 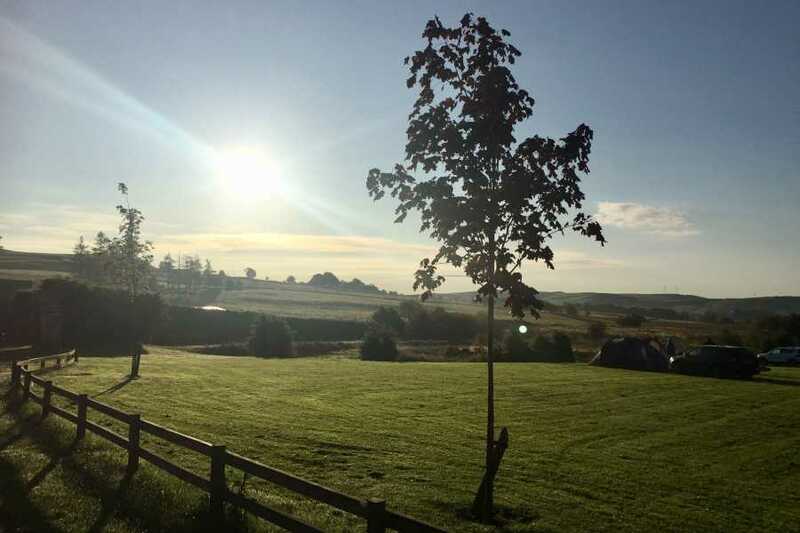 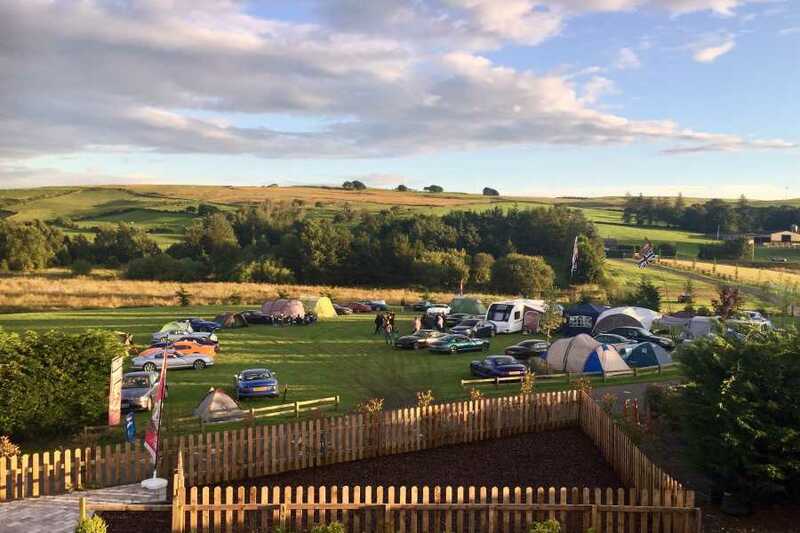 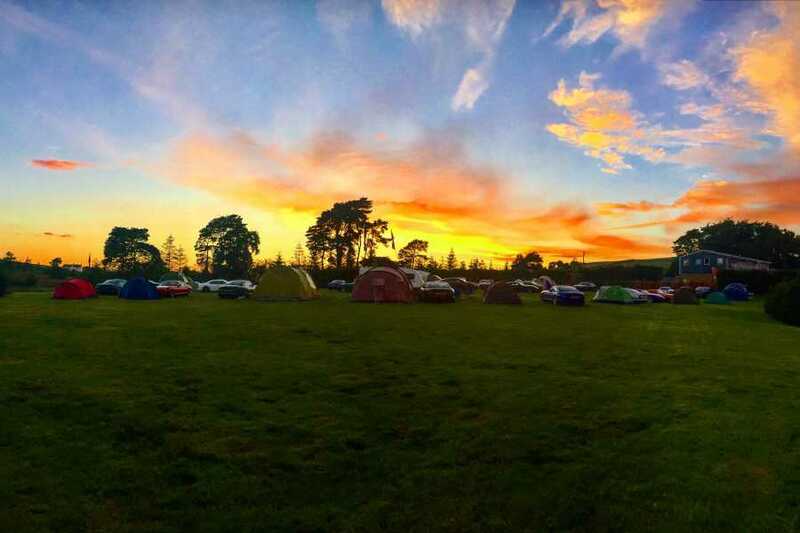 With a 16,000m Karting Circuit onsite and extreme adventures near by from Adventure Caves, MTB Trails, Watersports, plus a whole heap of wild walking trails and lakes that lie around the local area, this is a popular Camp Site so we highly recommend you book in advance. 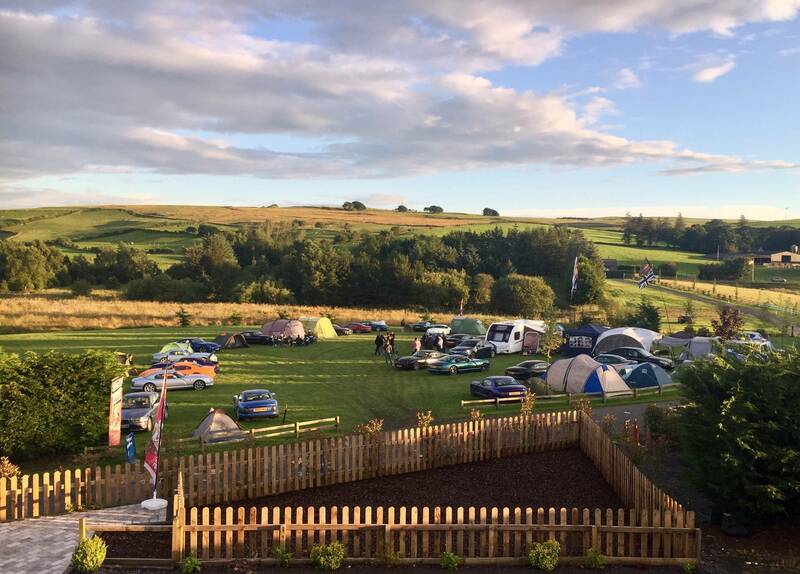 Our Camping Area is open from April to September.